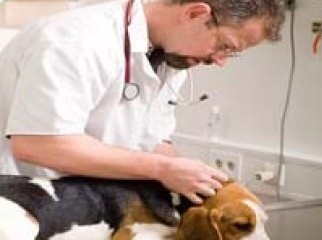 1.Sterilization and Vaccination for your pet is Totally free. 10.Major Operation for small dog 2000- 3000 BDT/- and for large dog it is around 4000-5000 BDT. You can also check their website PETBD for more information.Please do not forget to like my page in Facebook if it really helps you.